April Colburn | BMSS, LLC. 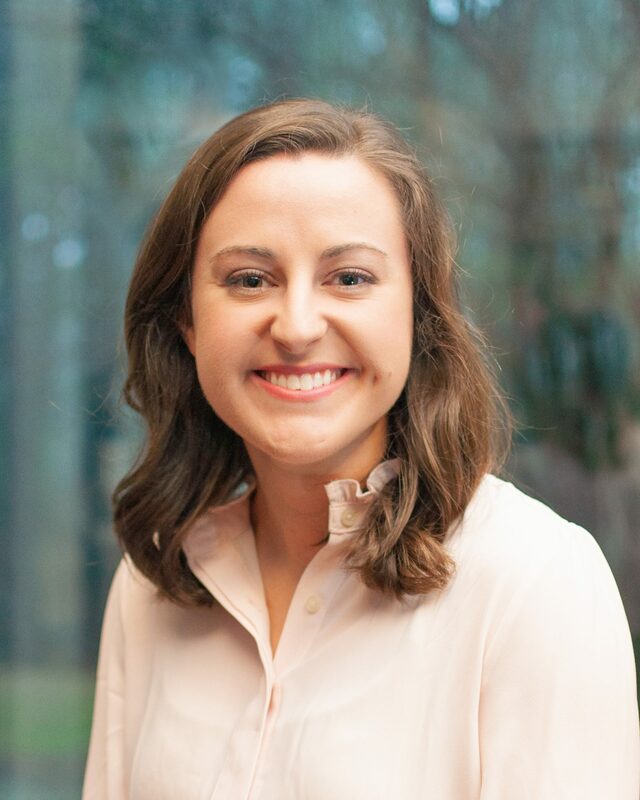 April joined BMSS in 2019 as a marketing coordinator for the firm. In her role, she extends awareness of the BMSS brand as well as the company’s reach through a variety of avenues, including building proposals, maintaining the website and writing and editing promotional materials. Before joining BMSS, April worked for five years as a lifestyle book and special-edition-magazine editor at the publishing company Oxmoor House, where she created cookbooks, decorating guides and more for various brands. Prior to that she worked for the campus ministry Reformed University Fellowship (RUF). As a big-picture strategist with a penchant for details, April is passionate about promoting BMSS’ industry expertise through her creativity, writing skill, and conscientiousness. April was born and raised in Birmingham. She enjoys spending time with her husband, John; participating in her church, Grace Fellowship; exercising; reading; baking; writing and editing. One unique fact about April is that she is an identical twin.